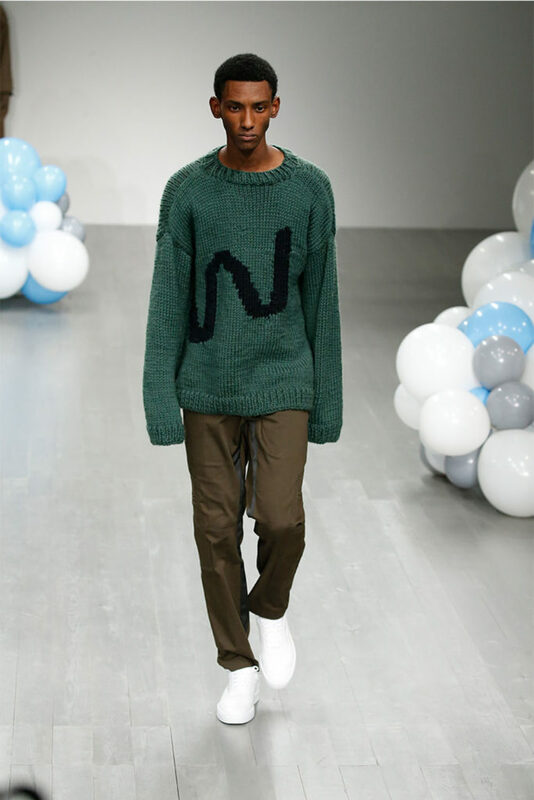 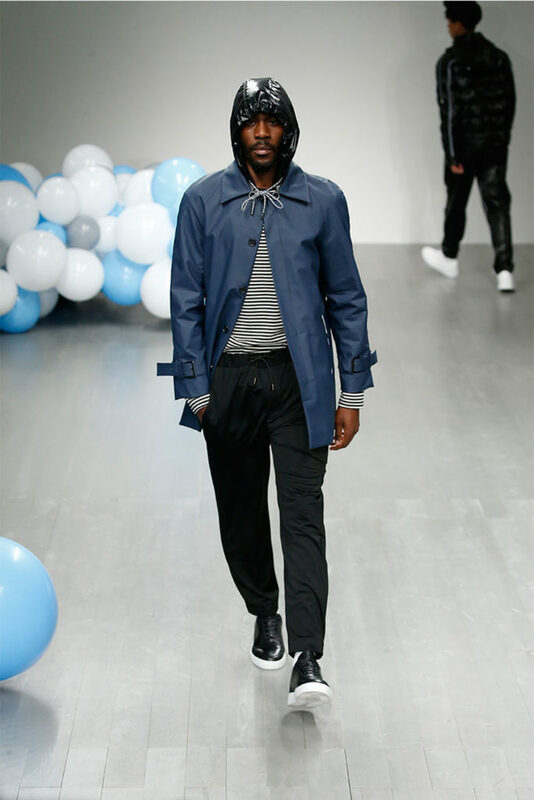 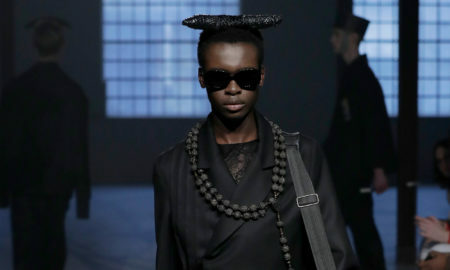 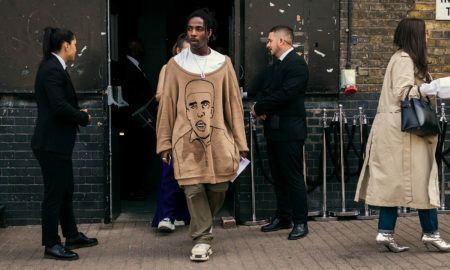 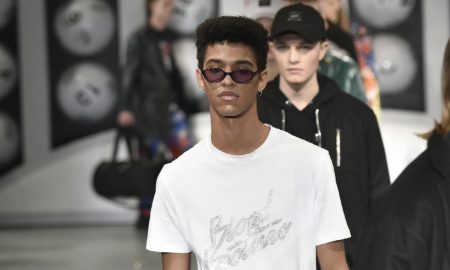 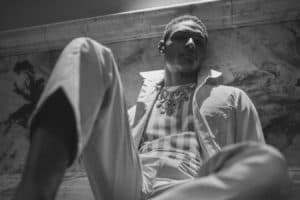 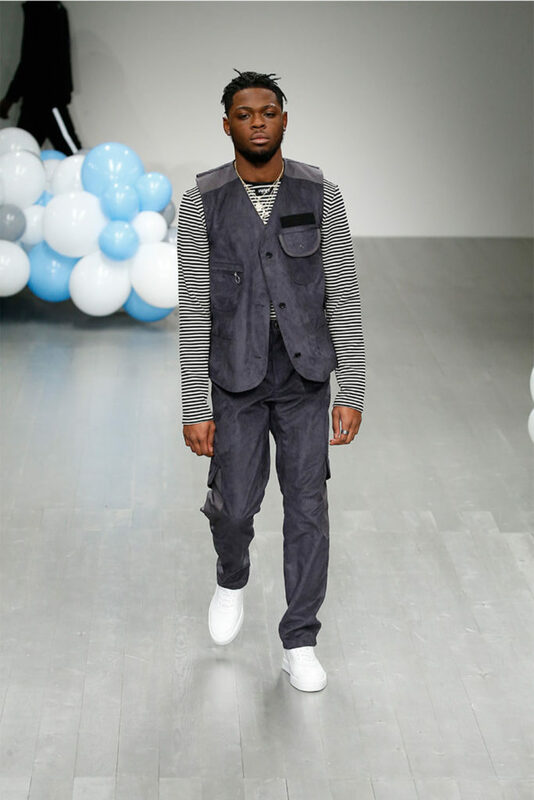 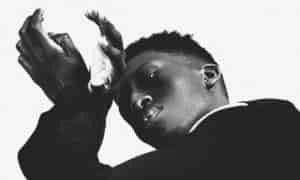 Tinie Tempah brought out a full house to view his third showing at London Fashion Week Men’s for What We Wear, the Nigerian-British rapper’s menswear brand. 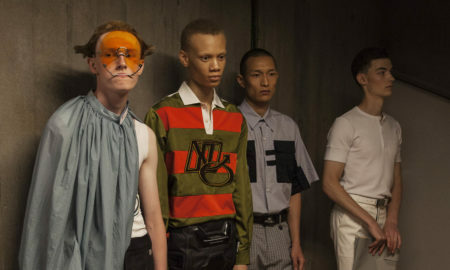 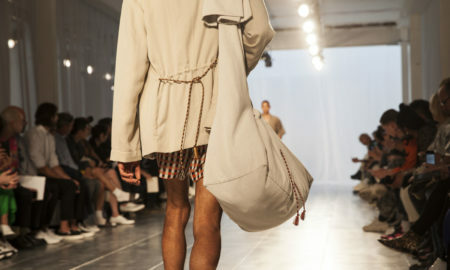 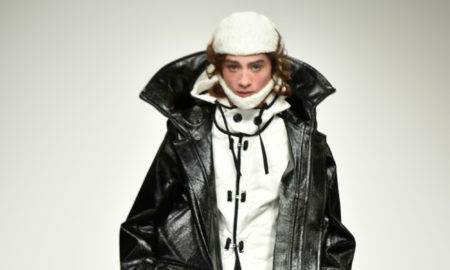 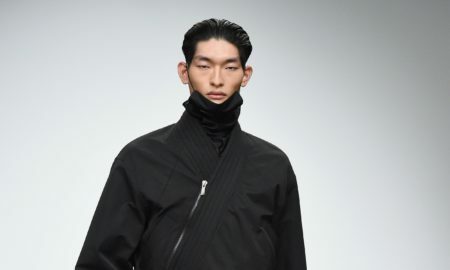 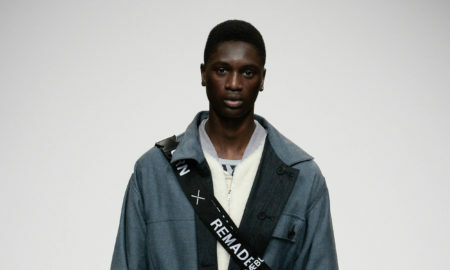 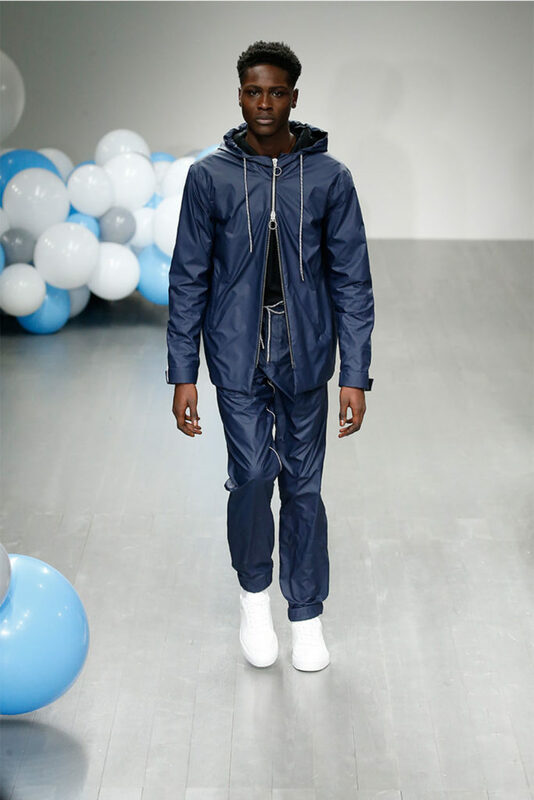 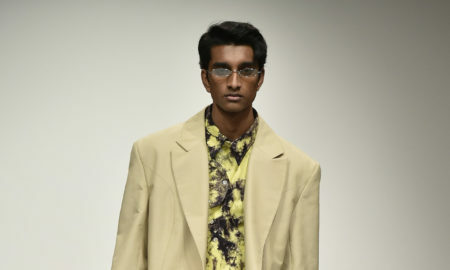 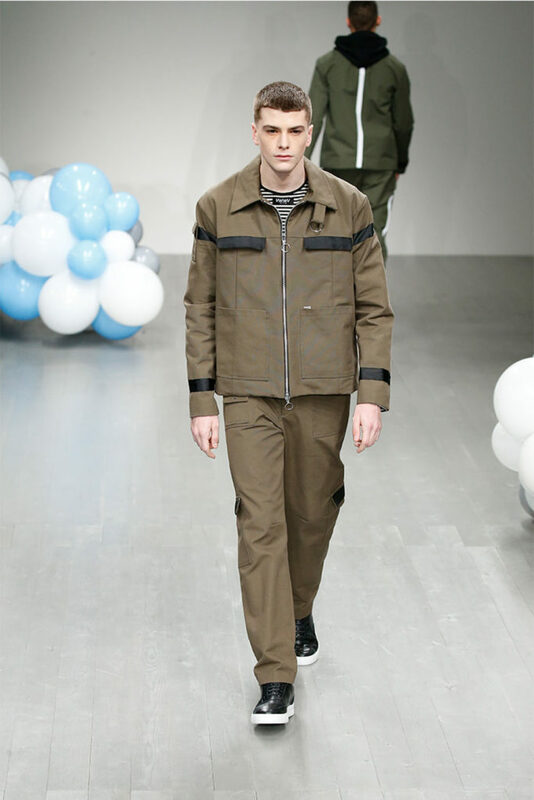 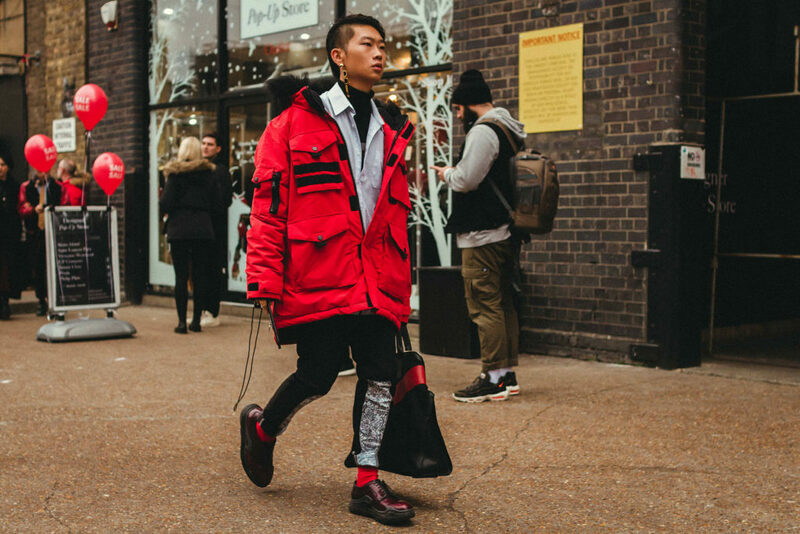 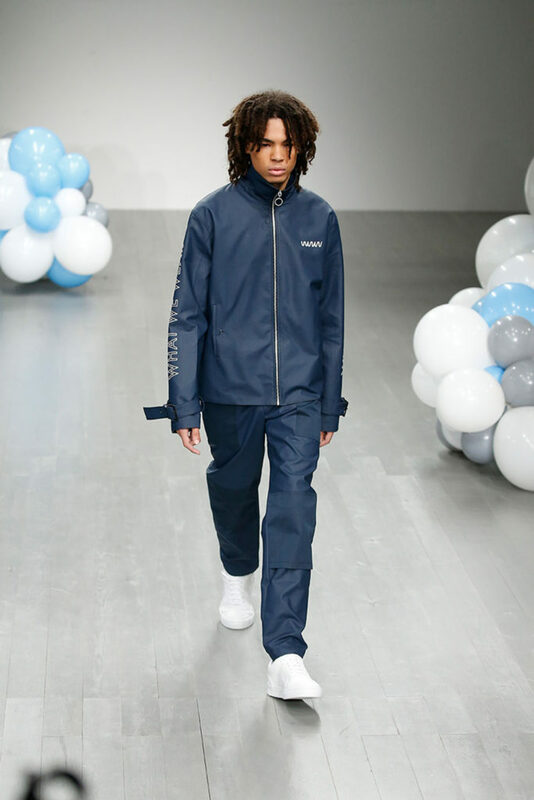 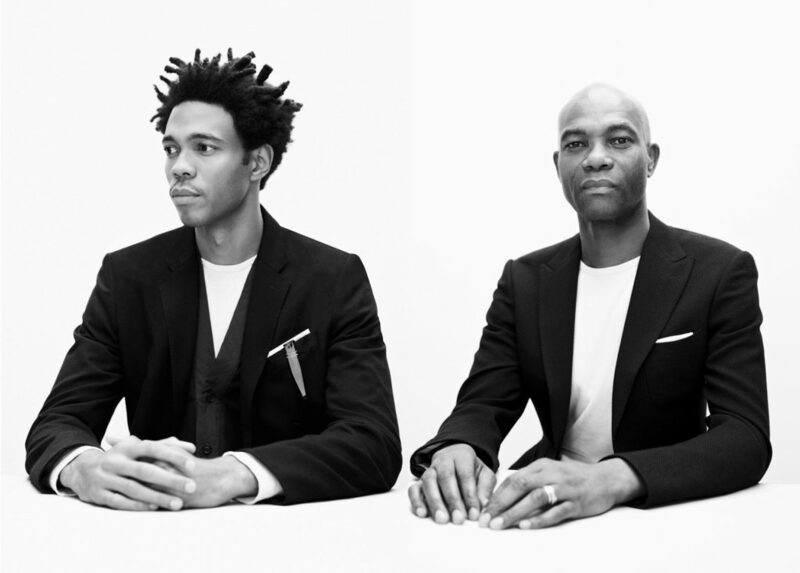 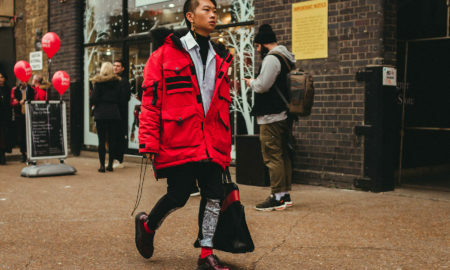 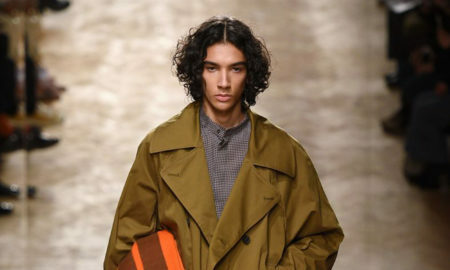 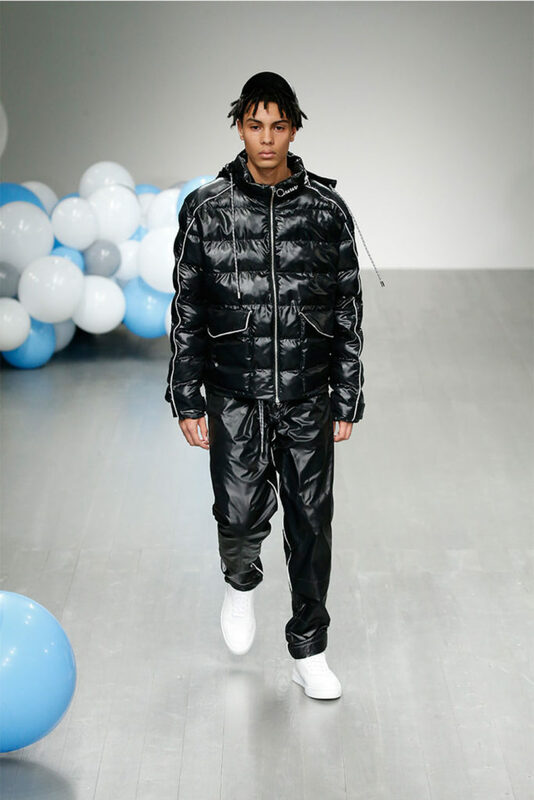 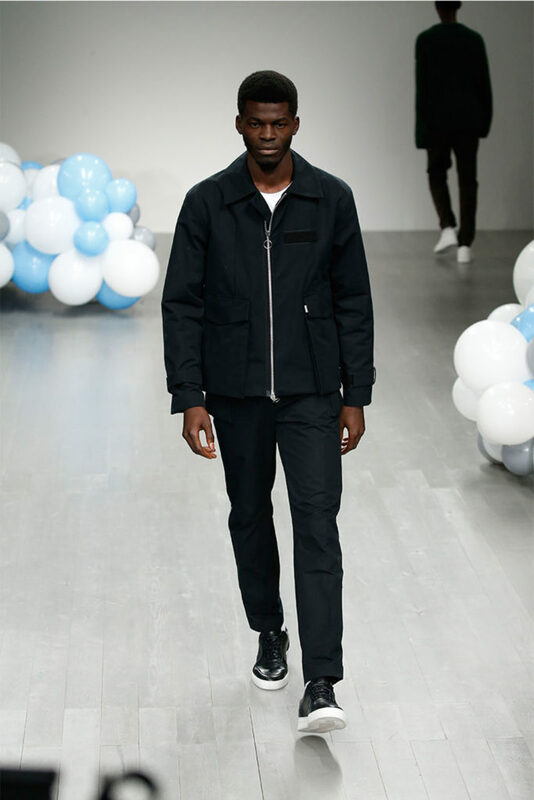 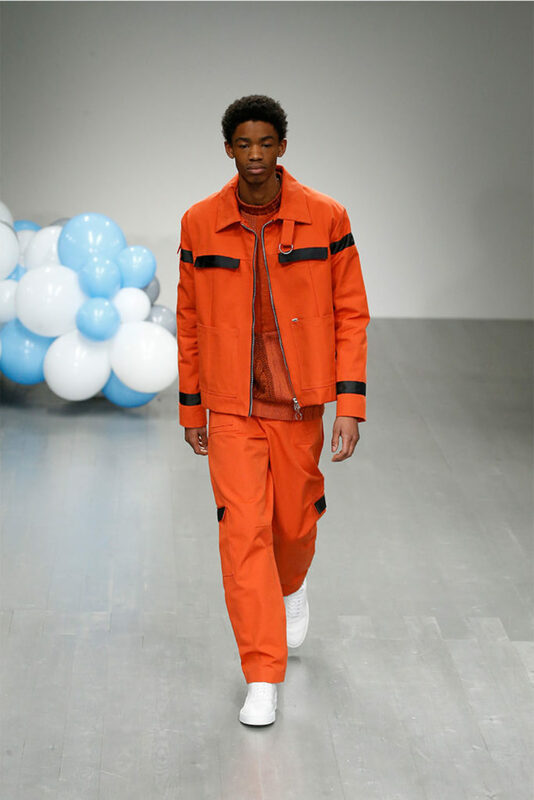 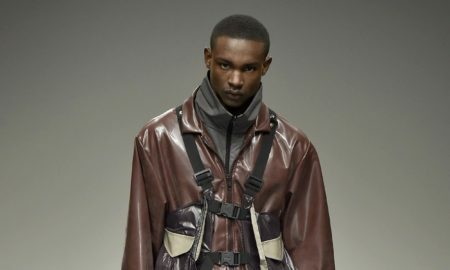 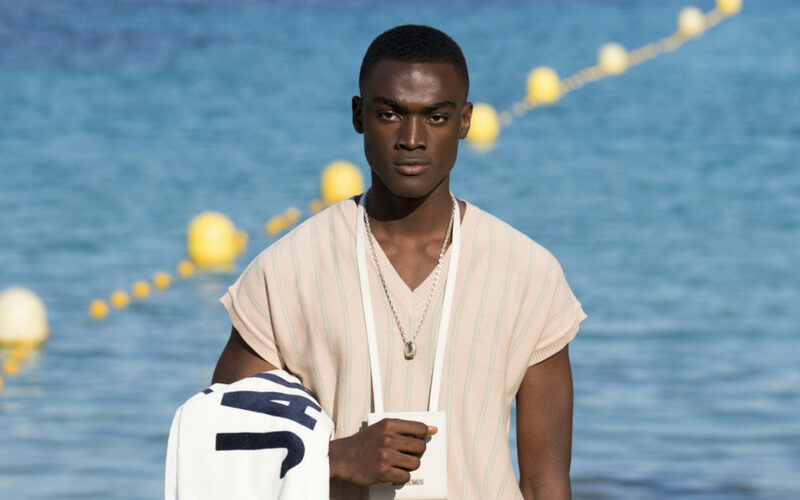 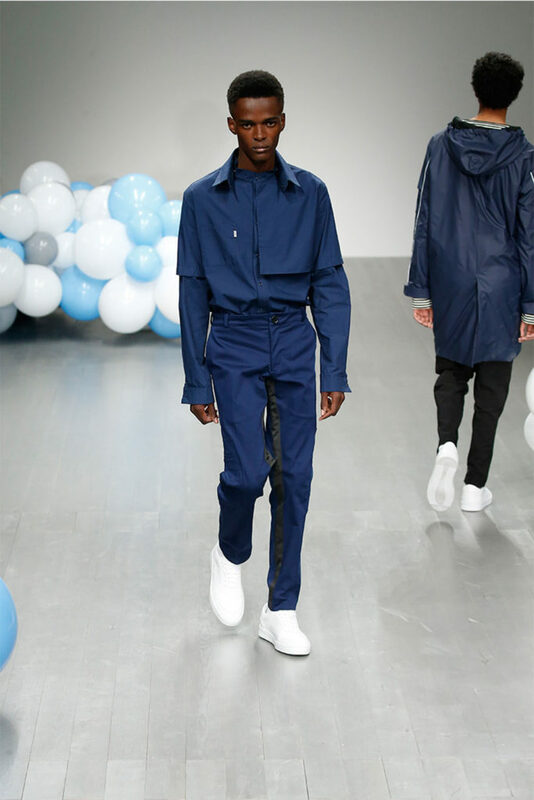 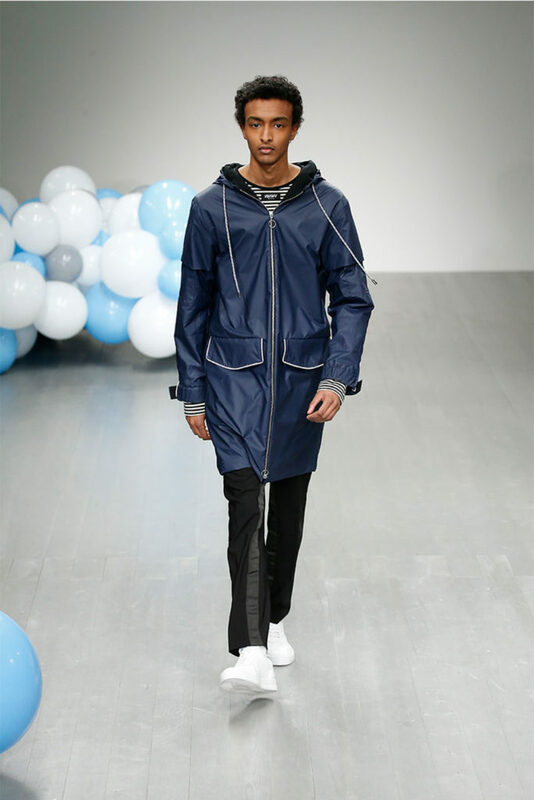 Inspired by workwear, Tempah’s design team whipped up a men’s fashion offering that exhibited uniform-esque vibes fit for the modern youth. 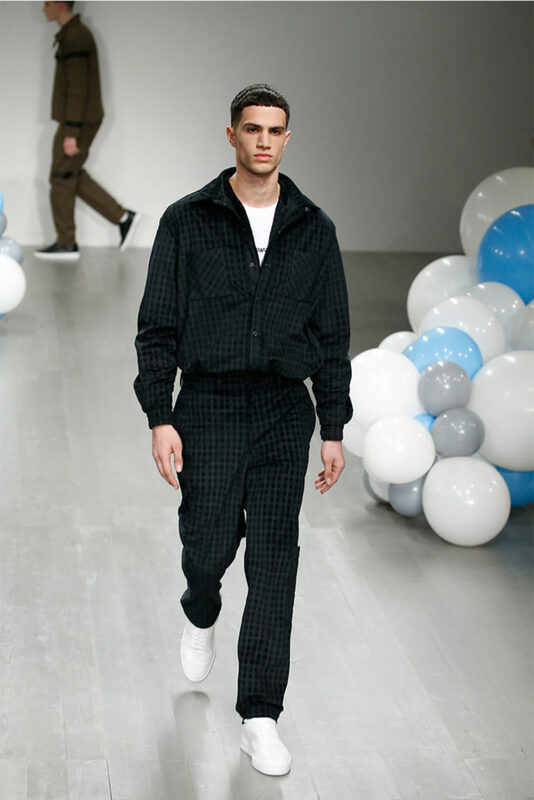 Block colour norm was interweaved with plaids and stripes and a heavy use of technical fabrics – all built on a monochrome colour palette and styled in a minimalist fashion. 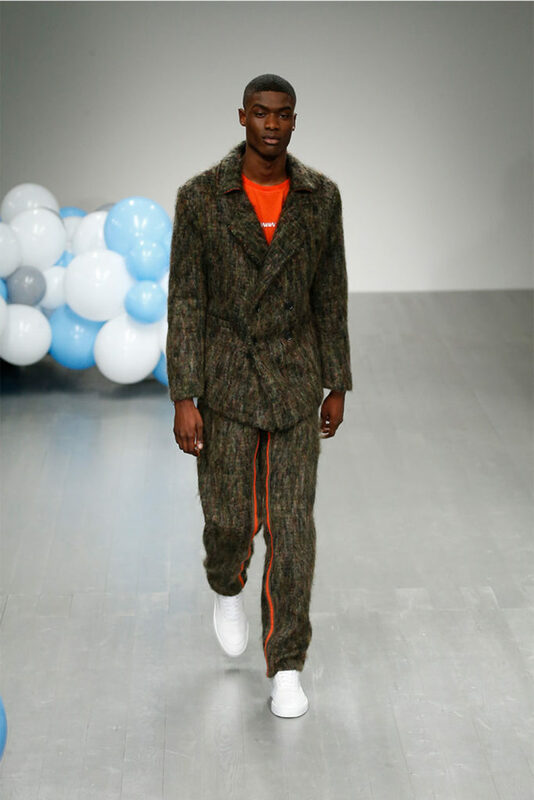 Expanding the range, for the first time knitwear and suiting were presented, with the latter being our favourite look; a double-breasted mohair suit in multiple earth tones. 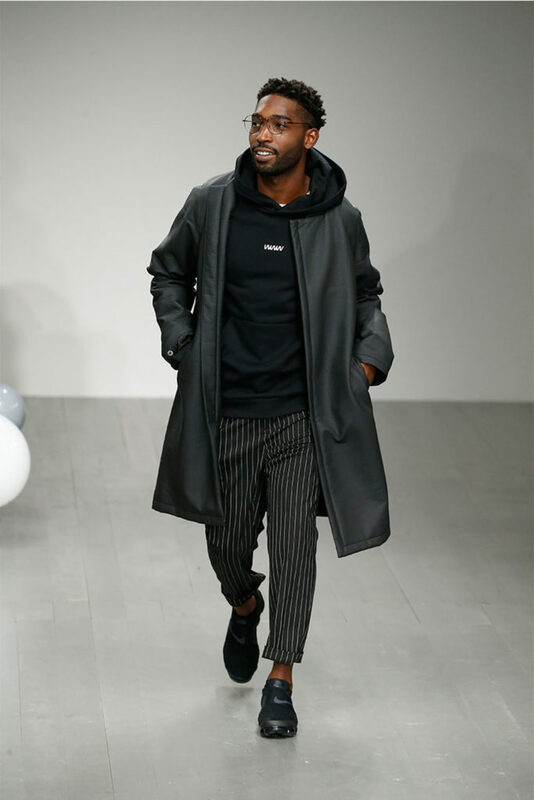 We’re keeping our eye on Tempah as he grows his fashion offering. 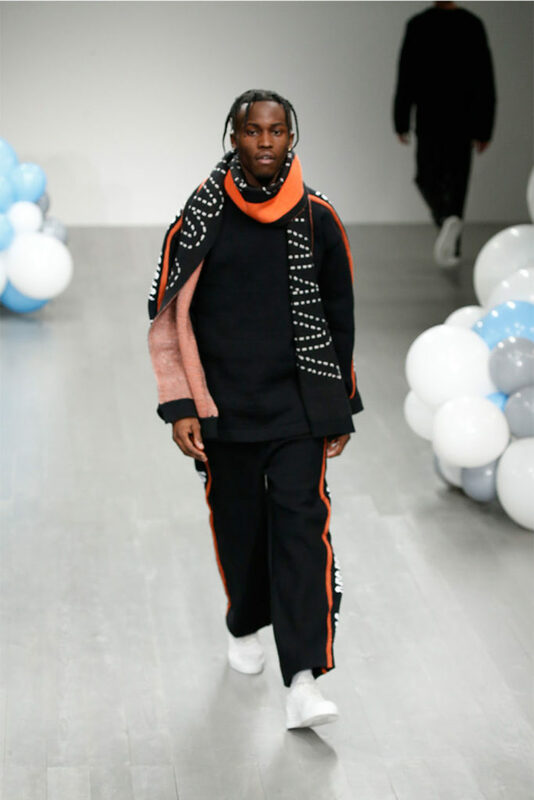 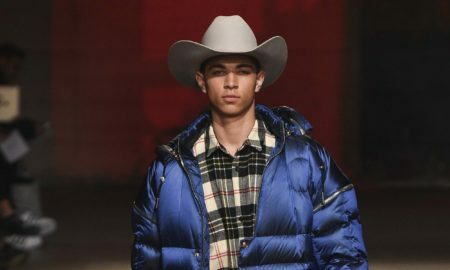 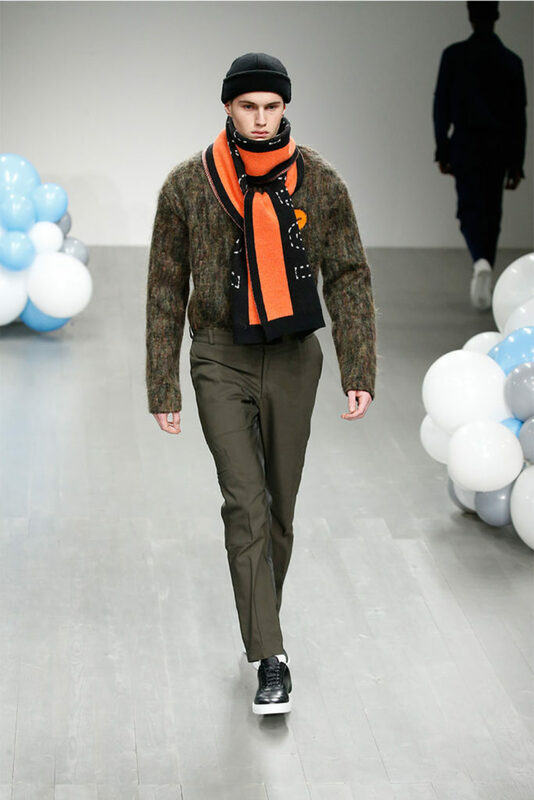 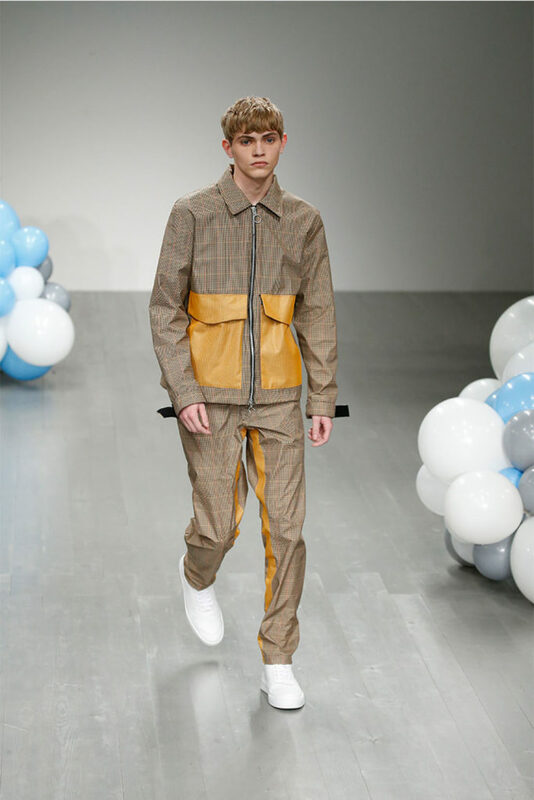 See the runway looks from What We Wear’s Autumn/ Winter 2018 men’s fashion show at LFWM.